WE HELP YOU PLAN FOR THE FUTURE YOU DESIRE. Cornerstone Wealth Management is a full-service, independent firm committed to helping people pursue their financial goals. We offer a wide range of financial products and services for individuals, business owners and nonprofit organizations. We strive to be your trusted advisors. Our approach is to get to know you and help you identify your goals. We want to inspire you to make informed financial decisions through education, communication and service that exceed your expectations. Please visit our separate Cornerstone Wealth Management website for more detailed resources. Entrepreneurs and business owners require dedicated financial plans that take into account every stage of the business and the goals you have for the future. Learn about our specialized services for business owners. Our advisors can help you develop a plan designed to meet your goals, whether that means buying a house, funding a college education, or securing your retirement. Learn about the financial planning services we offer for individuals. Our team has the expertise it takes to manage the unique financial needs of nonprofit organizations. Learn about the services we provide for nonprofits, foundations and endowments.  Cornerstone Wealth Management is a marketing name for securities and investment advisory services offered through Woodbury Financial Services, Inc., member FINRA/SIPC and a Registered Investment Advisor.